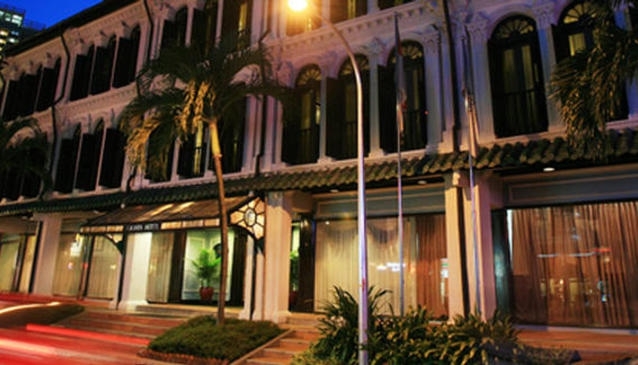 The Berjaya Singapore Hotel is located in the center of events, historic sight seeing attractions, the shopping arcades and entertainment. Most facilities can be reached on foot. Chinatown with its diners is also at a walking distance from the hotel.